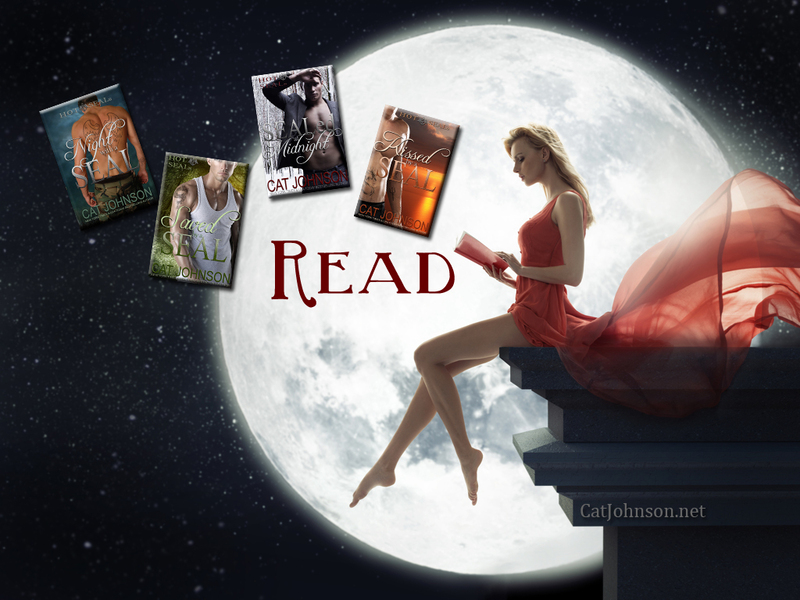 Cat Johnson is a 2 time New York Times & 5 time USA Today bestselling author of contemporary romance. 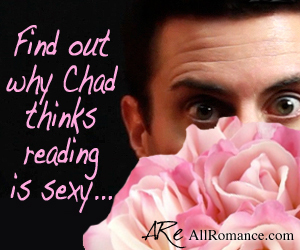 A self-proclaimed promo ‘ho, she is known for her creative marketing and research practices. 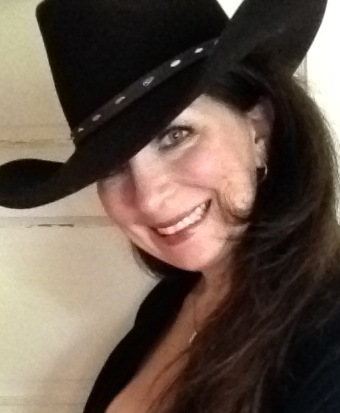 Consequently, Cat has sponsored bull riding rodeo cowboys, owns an entire collection of cowboy boots and camouflage shoes for book signings and a fair number of her consultants wear combat or cowboy boots for a living. As a hybrid author, she writes both full length and shorter works and is currently contracted for series with publishers Kensington and Samhain.